• Zero Roll Clubface provides a higher launch angle on balls hit on the lower half of the face, for greater distance. • Face thickness is produced with tight tolerances for an increased sweet spot, generating higher ball speeds and more distance. • Thin crown lowers the center of gravity. The center of gravity is optimized to produce a higher trajectory that will carry longer and land soft. 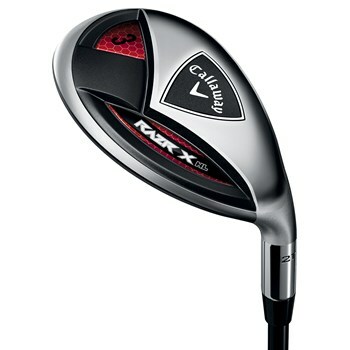 • Slightly bigger club footprint for a high MOI and more forgiveness. Greater hosel offset helps align the clubface consistently.